Introducing the latest Vacuum from LG that helps with tedious cleaning tasks at home. With no cords to plug in during operation and long battery runtime, you can reduce the hassle and time spent cleaning so you have more time for leisure. The LG CordZero vacuum is designed with a brushless suction motor with minimal mechanical friction during operation. This provides for a durable motor life and is backed by a 10 year parts warranty on the suction motor. This LG vacuum cleaner comes with a carpet and floor head. The direct drive motor inside the Power Drive Nozzle cleaning head rotates the roller so it can effectively clean by lifting dust, dirt and even pet hair from the carpet and hard floor. It also comes with Bedding Power punch which is useful for cleaning mattresses, beddings, sofa and car seats. 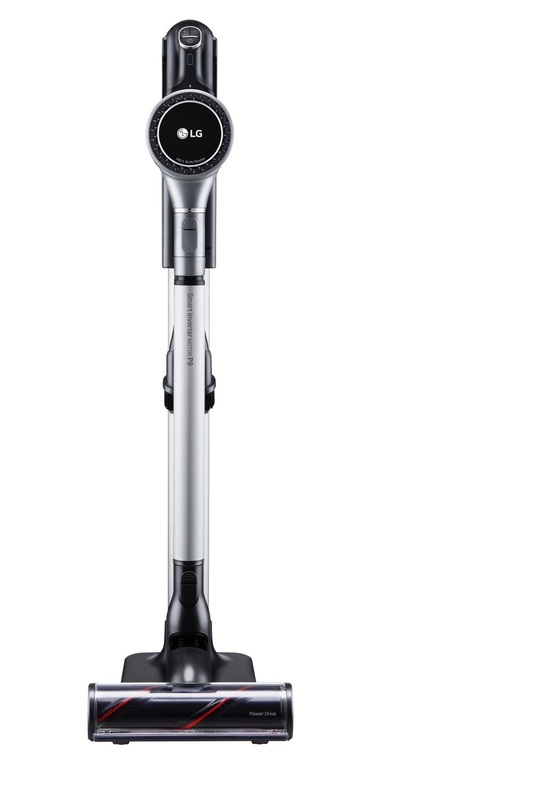 The LG A9 2X Master Vacuum was added to the Vacuums category in February 2018. The lowest price GetPrice has found for the LG A9 2X Master Vacuum in Australia is $675.00 from R.T.Edwards QLD.